Perhaps it indicates a gap in my education, or merely underlines the fact that my reading list exceeds my lifespan. But my only exposure to Marshall McLuhan so far has been through his post-modern disciple Jean Baudrillard and pop-culture memes. Yet, like most people plugged into the cybernetic zeitgeist, I am firmly entrenched in the strong field of influence generated by McLuhan’s often pithy media theory. A book like McLuhan for Beginners, then, is a timely wakeup call to take a moment and consider one of the 20th century’s foremost media and culture theorists even if that consideration reveals – as it does with Baudrillard – a mixture of brilliance and puffery. 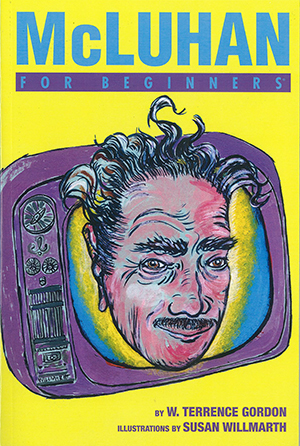 Read the rest of my review of McLuhan for Begineers at TFPO.